Here at Techniques we take care of all your paint and body work repairs. 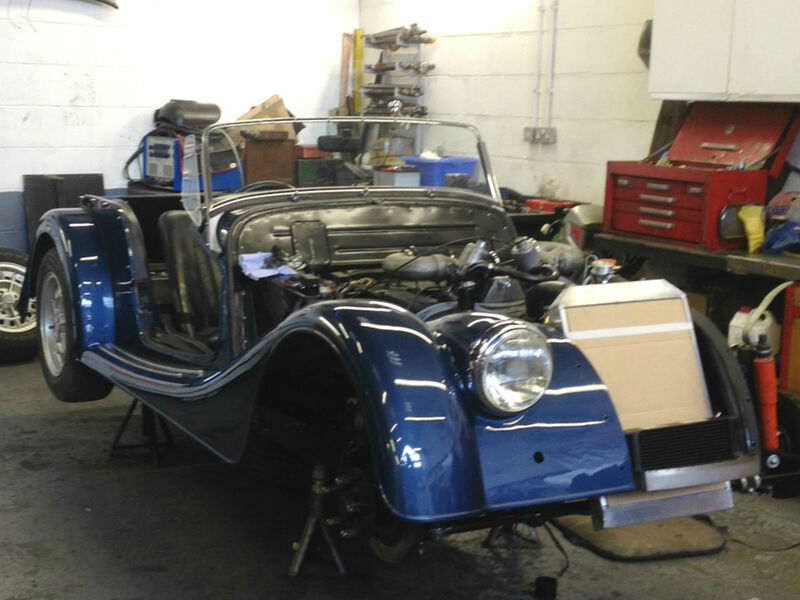 Techniques can tackle anything from minor cosmetic damage repairs through to full wing replacement, body panels and chassis realignment. 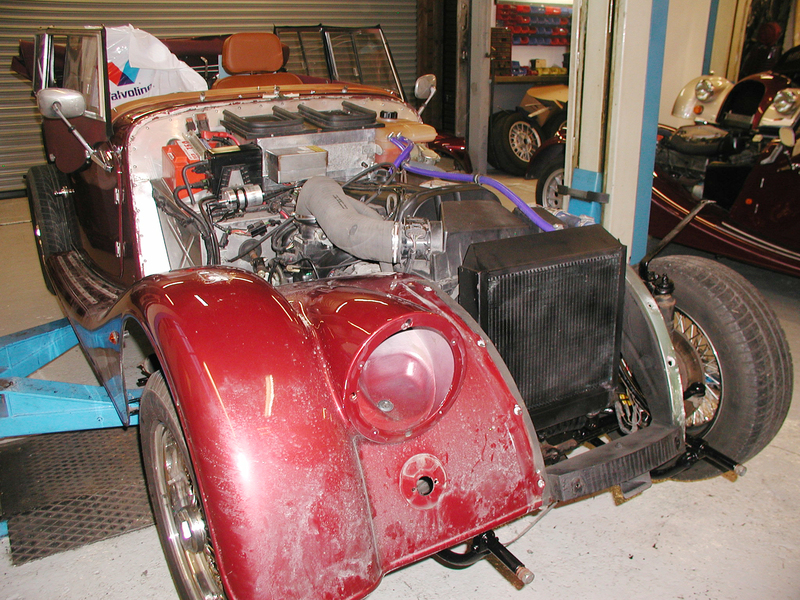 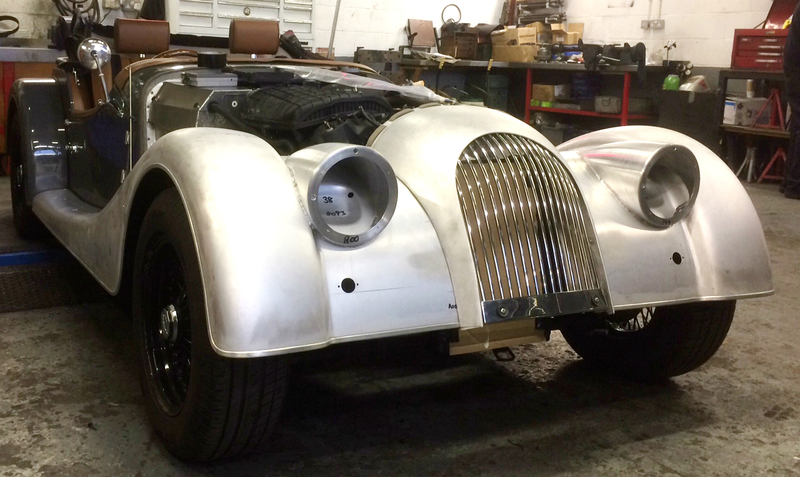 We have the skills required to put your vehicle back to the condition it was in when it left the Morgan Motor Company, using genuine Morgan parts and materials. 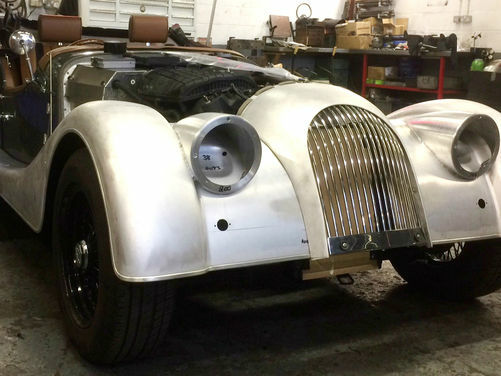 There is usually a Morgan in our fully equipped workshop undergoing insurance/accident damage repairs and our aim is to complete this work as efficiently as possible and to a standard you would expect from a Morgan Specialist.